Cisco Live! Milan was another big showcase for DevNet, the program Cisco launched last year to spur developer interest in making and selling applications built against Cisco APIs. Through the middle of 2014, there were more than 100 documented APIs (pertaining to SDN orchestration, collaboration, etc.) for DevNet, along with over 80,000 developers on board with the initiative. In a break with Cisco's history, DevNet is also designed around a unified platform and not siloed into product lines, making it a natural fit for DevOps innovation. The DevNet Sandbox Labs are among the defining features of DevNet. They streamline testing by eliminating the common bottlenecks of corralling lab equipment and coordinating associated technical personnel and their schedules. Such ease-of-use is a good example of how lab managers can similarly use a cloud management platform, similar to how Cisco DevNet is using QualiSystems CloudShell, to enable a collaborative ecosystem. The DevNet Zone at Cisco Live! Milan was filled with applications and automation functions designed for SDN, security, data analysis and more. These innovations confirmed the ongoing strong interest in sandboxes such as Cisco's Application Policy Infrastructure Controller Enterprise Module controller sandbox, which allows the entire Cisco network to be seen as a single entity. The fundamental value of such platforms to developers is clear. Having straightforward Web access to the most recent software and hardware resources makes it possible to test in real-world environments, in a matter of minutes. Application compatibility with Cisco equipment is easy to validate, plus there are some interesting possibilities with sandboxes such as the Cisco Virtual Internet Routing Lab. Basically, VIRL virtualizes Cisco's core operating systems and makes them accessible through a graphical interface, which allows for sophisticated modeling scenarios by a wide range of possible users. Custom test networks can be created and the entire supporting infrastructure is flexible, being based on OpenStack and capable of running on bare metal servers. It can also be nested within something like ESXi or Fusion. Cisco Live! Milan showed the power of the DevNet Sandbox Labs. The consistent focus in Milan on developer platforms underscored Cisco's ongoing move from being mostly hardware-oriented to being more concerned with software. While Cisco's vision for SDN doesn't exactly line up with that of OpenFlow-based networks (e.g., hardware is still pretty important within Application Centric Infrastructure), it nevertheless represents a shift from how the company has managed its legacy product lines. The path of DevNet is promising. Test labs are still beset by issues such as long provisioning times, under-utilization and brittle, unsustainable automation workflows, but simplifying access to, and creation of, custom environments will empower users of all stripes. 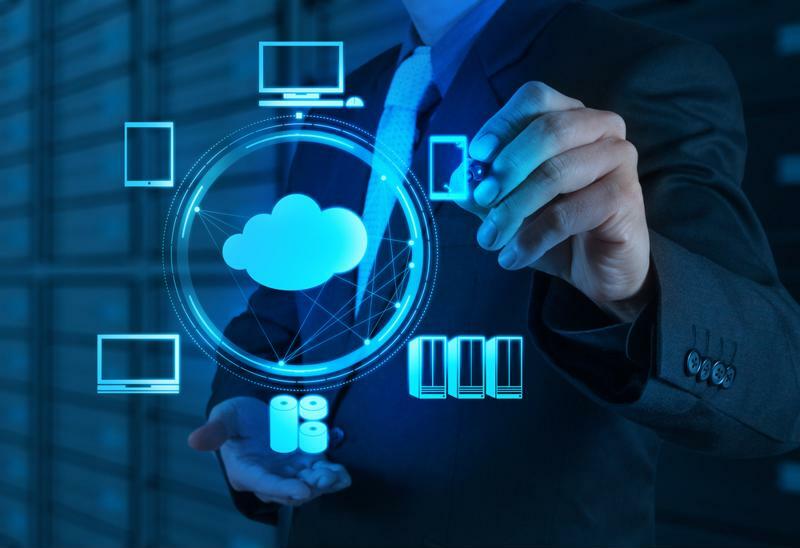 A cloud management solution like QualiSystems CloudShell is an ideal fit for this new approach to test lab automation, sporting the self-service interface, object-based architecture and amenability to both power users and non-programmers to make it a fixture of network automation. "Cisco Live! Milan underscored Cisco's ongoing move from being mostly hardware-oriented to being more concerned with software." The takeaway: Cisco Live! Milan showcased important developments in DevNet, particularly the DevNet Sandbox Labs. Look for Cisco to continue its transition toward software-oriented platforms for developers, designed to both encourage usage of Cisco APIs and eliminate many of the current issues with test lab management.